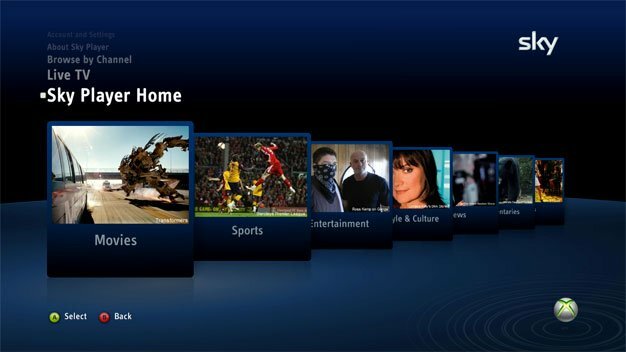 Xbox 360’s Sky Player will launch later this month, the product site for the service reveals. Offering live and on-demand movies, sports, and any other kind of entertainment the mind can muster, the service will available to UK and Ireland-based subscribers old and new starting October 27. When it comes to the pricing and full line-up, we’re no smarter than we were back in May when the collaboration was first announced, but with the launch less than two weeks away, we won’t have long to wait until we have all the deets.